Sally is an adult educator and business skills teacher. She believes everyone should have access to a college education. The best way get good grades is to work hard and prepare thoroughly for all your exams. But if you're an introvert, you can give yourself a boost by knowing how your personality affects your learning. 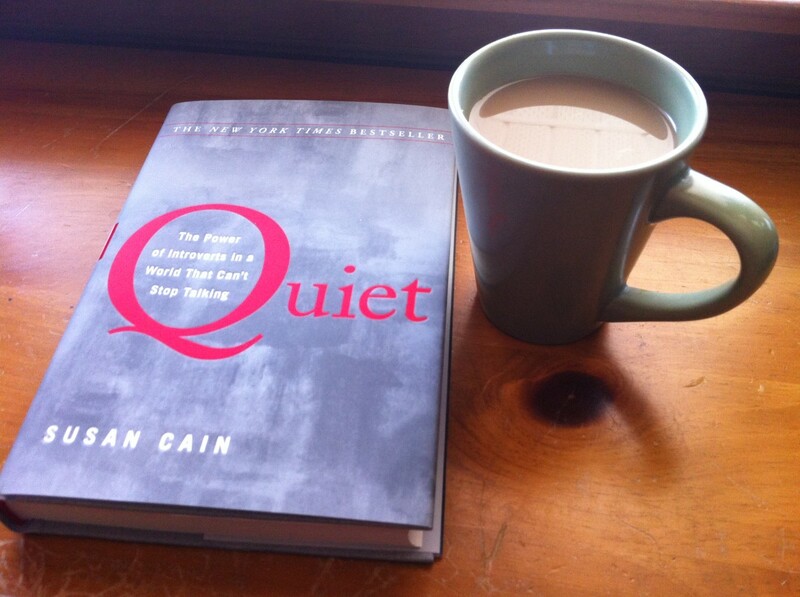 Peace and quiet is what most introverts prefer while studying. 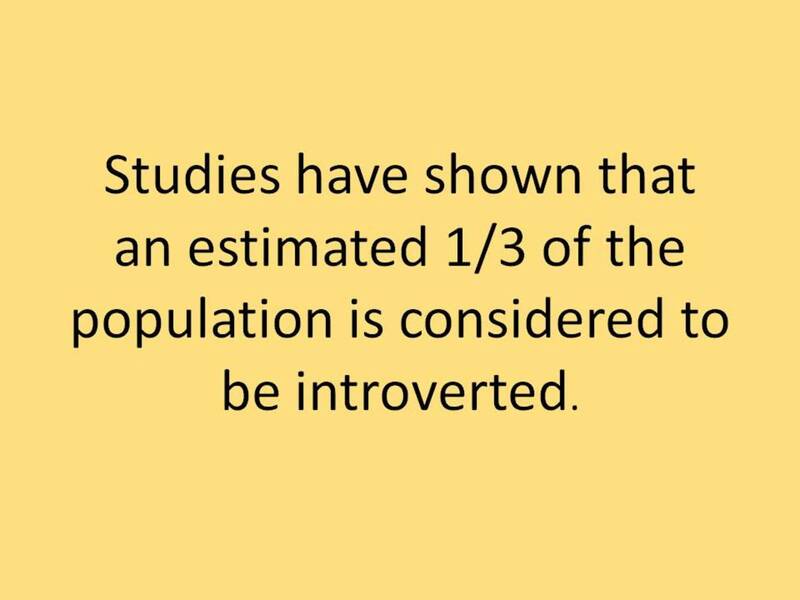 If you are an introvert, you most likely prefer to study on your own rather than in a group. Being an introvert doesn't mean that you are shy, or that you don't have any social skills.In fact, introverts can be great conversationalists when they're in the right environment. Introverts are great at noticing details, which can make it easy to find something to talk about, even with a complete stranger. As the video below shows, whether you are an introvert or extrovert is not defined by whether you're introspective or outgoing. Your personality type is defined by what energizes you. Do you get your energy from being in a fast-paced, loud environment such as a wild party or an outdoor team sports event? If you find that kind of setting wears you out, you are likely an introvert. On the other hand, if kicking back with a few friends and even some acquaintances or strangers over pizza and a movie in your rec room sounds like a fun night, then you're likely an introvert. The quieter, less crowded social scene is what appeals the most to introverts. You are thoughtful, introspective, and self-aware. 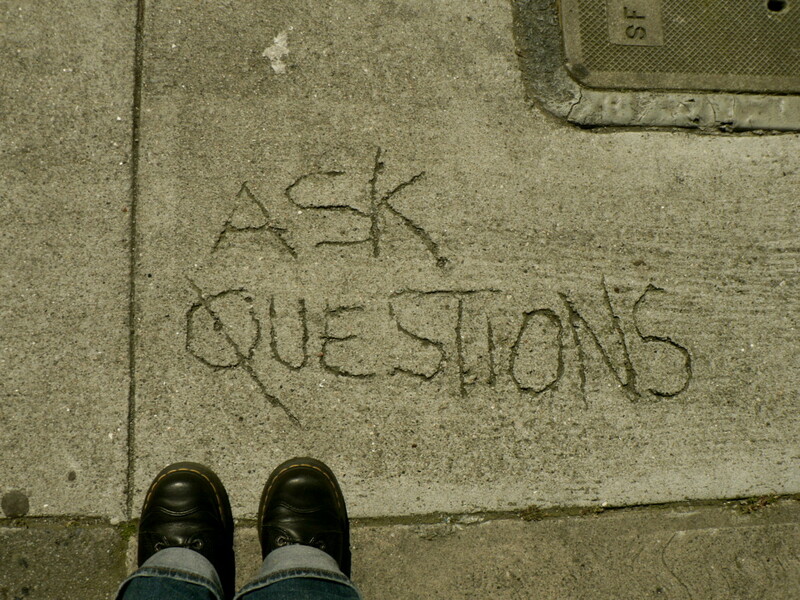 You are curious about your internal well-being. Understanding yourself is important to you. You are quiet around people you don't know very well, but you can easily talk to people you are familiar with. You are observant and you usually notice details that other people might not see. You tend to keep your internal emotions private. You'd rather celebrate special occasions with a few close friends, than with a large group of strangers and acquaintances. Introverts may be in the minority, but that doesn't mean that can't have a big impact on the world! Are you an extroverted or introverted? 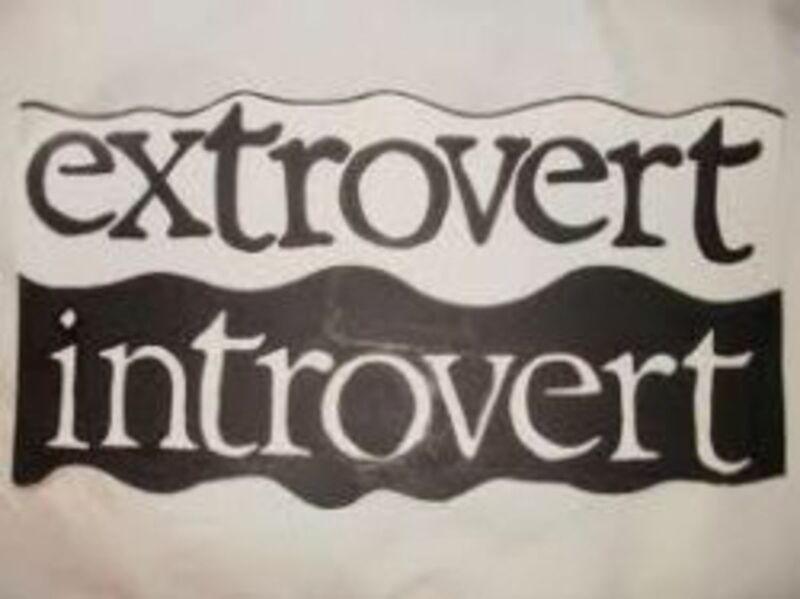 I'm an introvert and an extrovert. It depends on the situation. 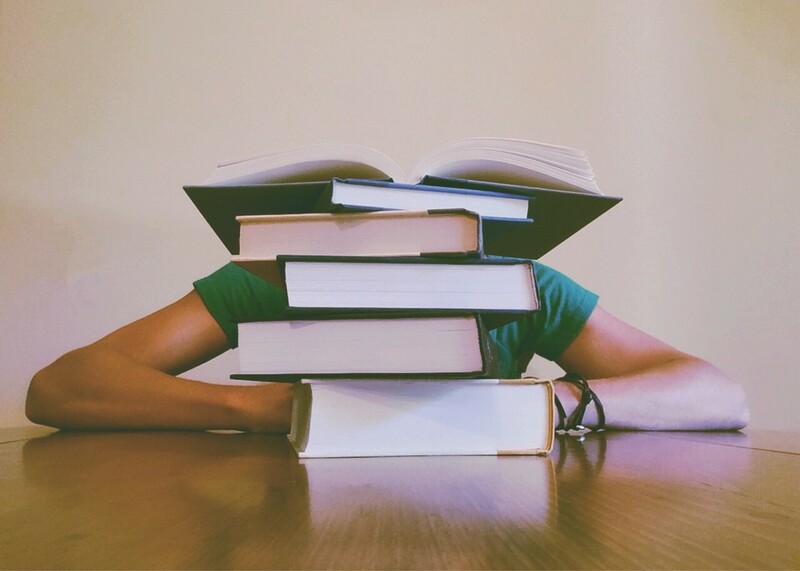 If you want to do well in school this year, follow these tips and suggestions for doing homework and studying for tests. They are great for introverted students who prefer to work alone. 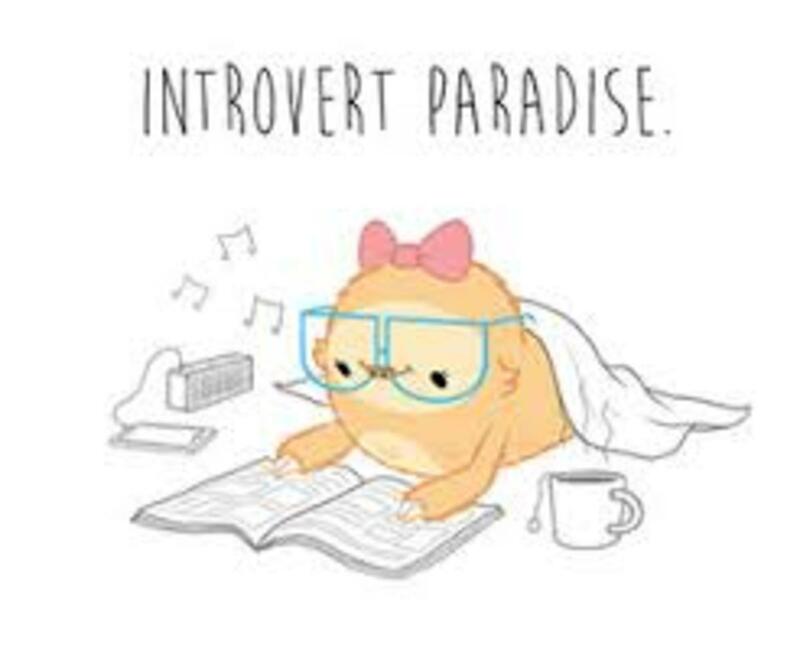 Find other introverts to study with. 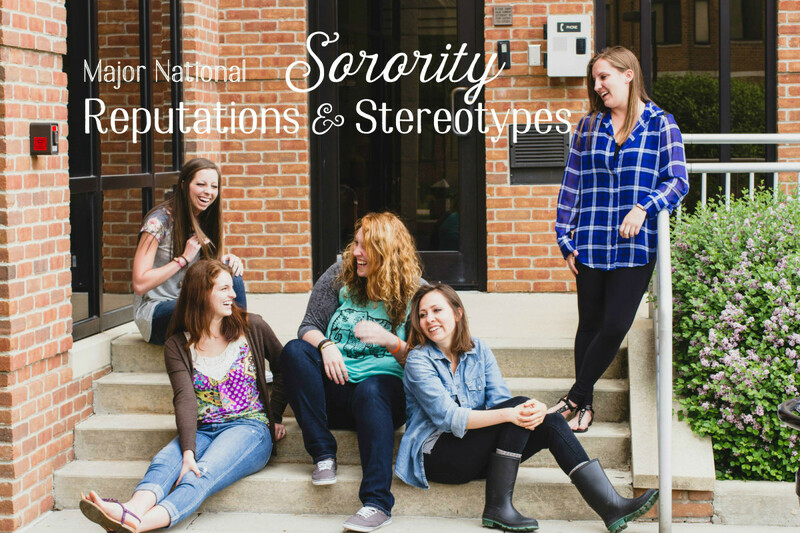 Like you, they prefer to work in small groups, in quieter locations. If you find that reading from a textbook by yourself is a little too quiet, even for an introvert, you might want to consider alternative study tools such as workbooks, videos, or lectures recorded on audiotape. 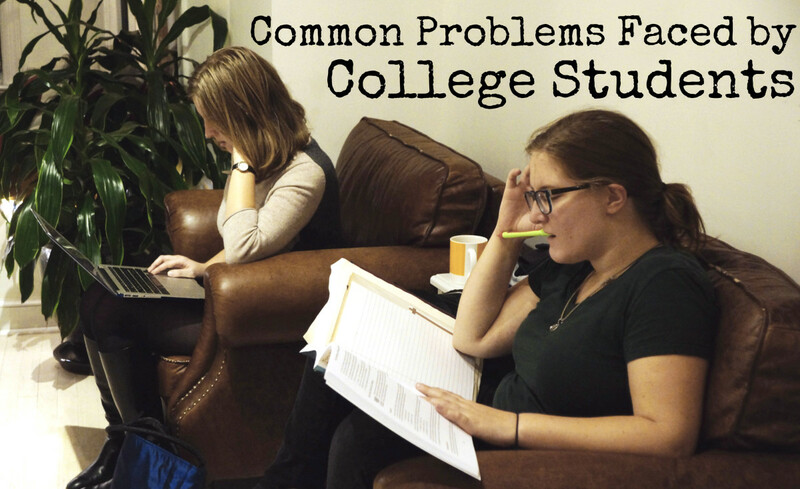 Being an introverted student doesn't mean that you must stick to one study method. Go ahead and mix things up a little so that you don't get bored. 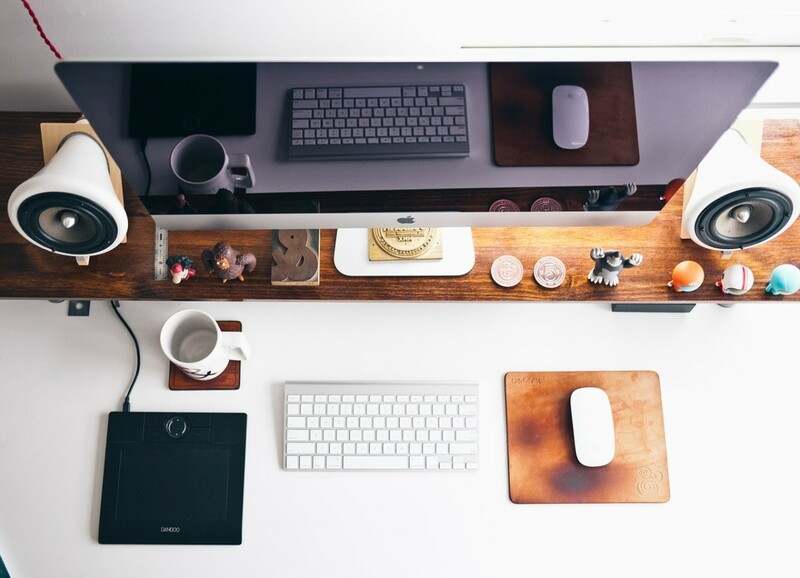 Make sure that your desk and workspace is neat and tidy. Clutter is a form of mental noise that can drain you of the energy you need to stay focused on your work. Schedule in regular play breaks. Doing well in school is important. But you also need to give yourself a break once in while and let yourself have some fun. Don’t let your introverted personality serve as an excuse for not having a bit if fun now and then. Even though you are introvert, you can still have a good time just hanging out with a few friends playing board games or role-playing games. If you don't feel like hanging out with anyone, you can still go for a walk, read a good book or a juicy magazine, or take in an exhibit at your favorite museum. Plan ahead. Stay on top of your studying tasks with a calendar or scheduling software and phone apps. Use these tools to prioritize your assignments, schedule time to study in advance of your exam, and keep track of other important to-dos such as meeting up with your study buddies. 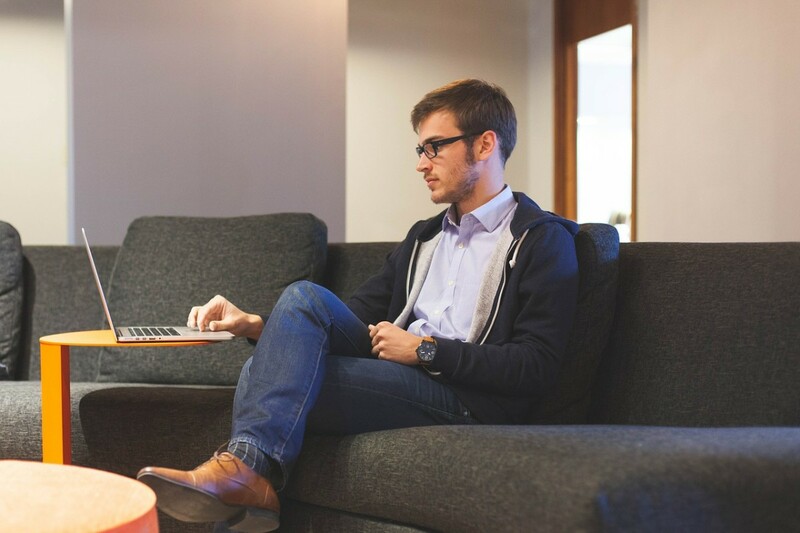 What are some of the best career fields for introverts? For some introverts, working by themselves rather than in a study group is the best way to get good grades. If you work hard and do well in school, maybe one day you'll be counted among these famous introverts! Many introverts find it easier to stay focused on their schoolwork when their desk is clean and uncluttered. What is Extraversion and Do you Have it? Informative. and a very helpful hub.